Want to extend the color impact in your garden? 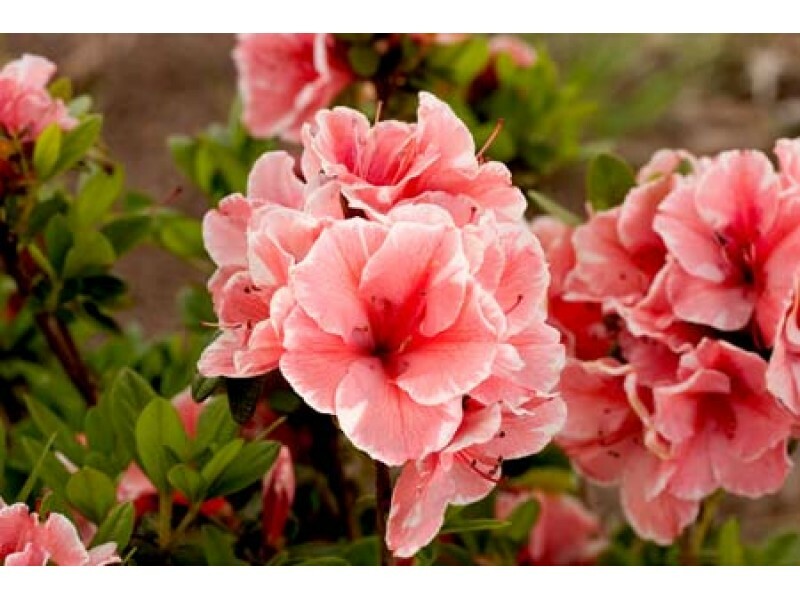 Plant an Encore Azalea or a Bloom-at-thon Azalea. Blooms will cover the bush in the spring, and continue to produce occasional flowers during the summer. In the fall, the bush will once again have blooms galore! 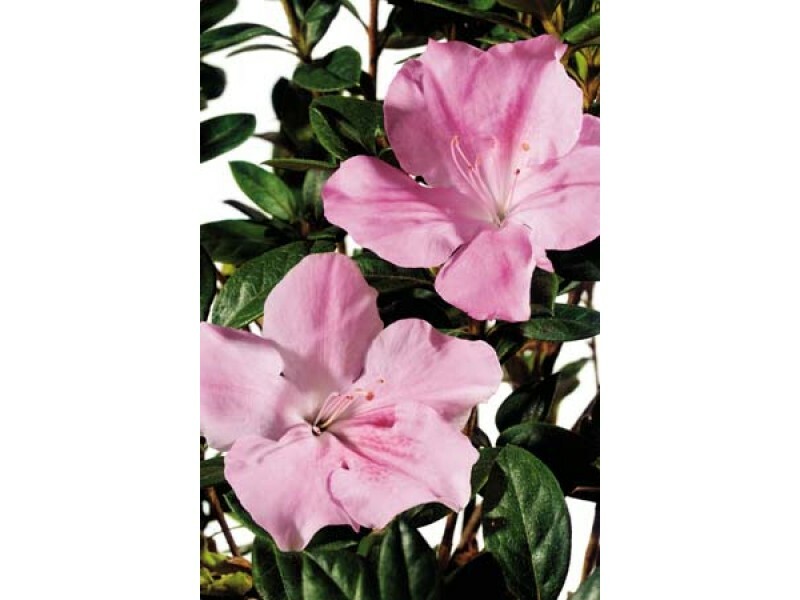 These Azaleas tolerate a bit of sun, but do best in afternoon shade or dappled light. 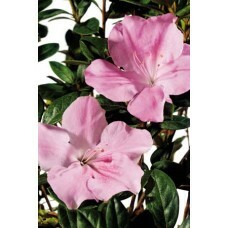 Strange's is more than happy to test your soil to make sure your Azalea's are successful. Just bring a sample in a 1 gallon plastic container to our West Broad Street location.